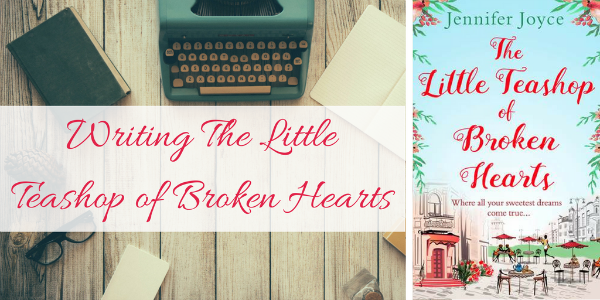 I decided to keep a little diary while writing The Little Teashop of Broken Hearts, so I thought I'd share it here on the blog during the run-up to publication. So I didn’t hit my word goal last week. I meant to, I really, really did. I was going to catch up with those last 2,000 words on Sunday. And then I accidentally went bowling… and to see The BFG. Which was a lot of fun with the family, so I can’t feel too guilty about it and I WILL catch up with those pesky 2,000 words this week. So, those pesky 2,000 words? They’ve sort of grown. I’m now almost 6,000 words behind schedule. HOW DID THIS HAPPEN TO ME??? Okay, so I think we all know why I’m falling behind with my word count goals – it’s purely because I haven’t had my bum at my desk enough. Which is why I’m holed away at my keyboard on a sunshiney Sunday to catch up. I haven’t quite caught up with my word count goal for the week, but I’m a bit closer. Hopefully – if I pull my socks up – I can make up the difference next week!